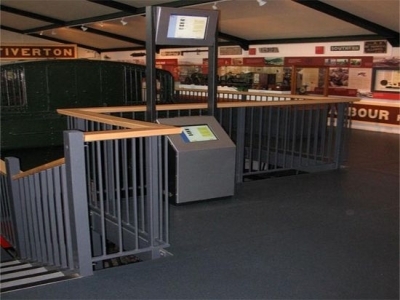 This project was unusual in the fact that the entire railing was manufactured and welded together on site, the main reasons for which was the difficulty of access into the building and the complicated shape of the walkways. 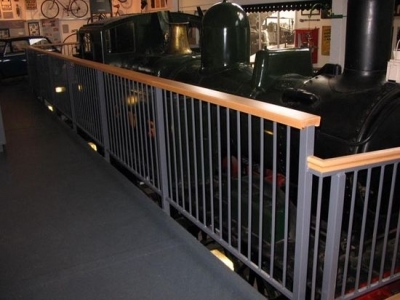 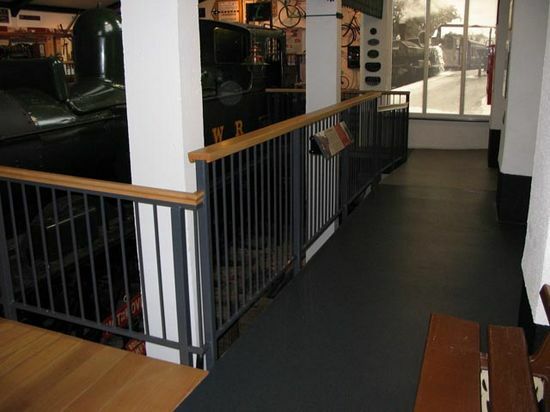 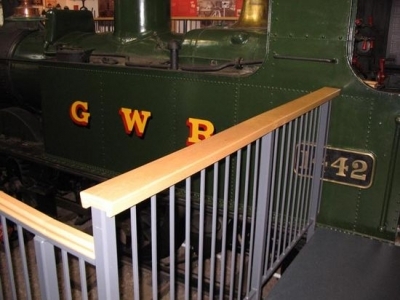 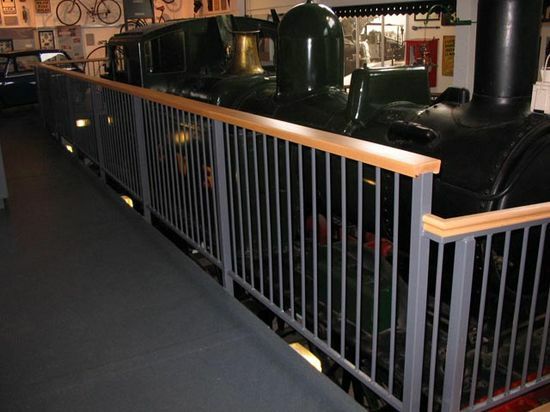 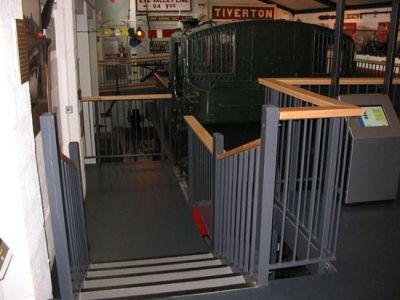 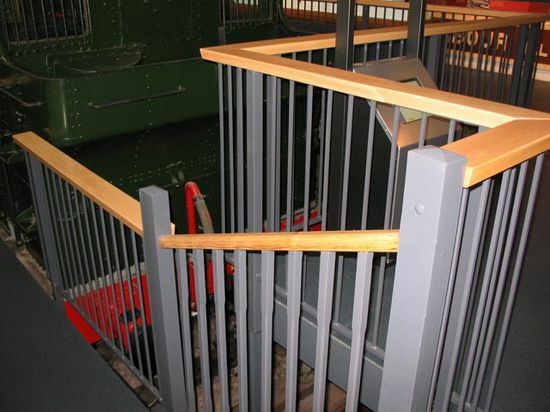 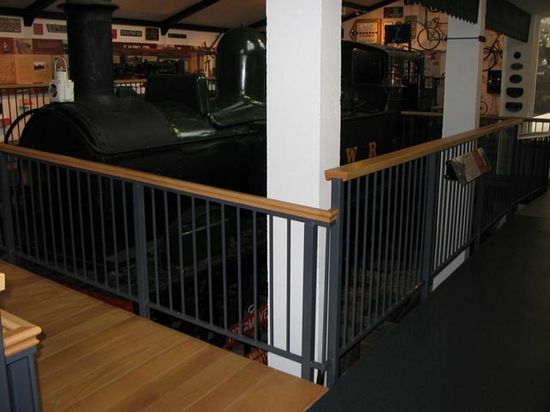 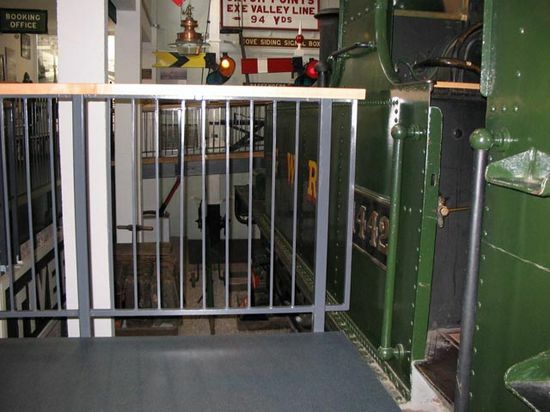 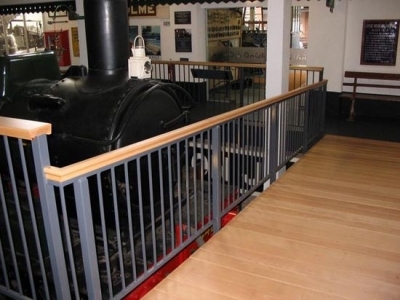 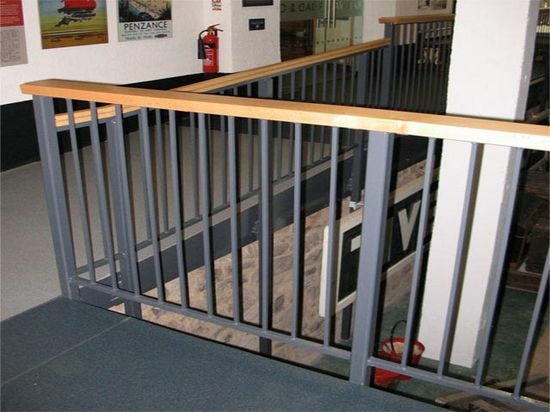 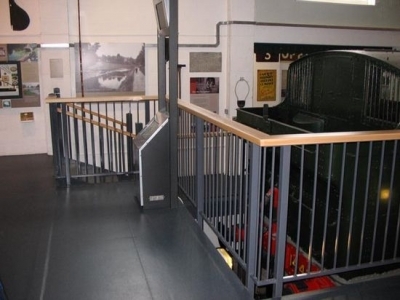 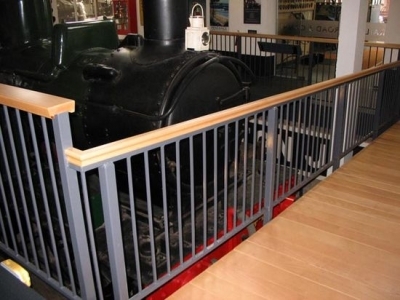 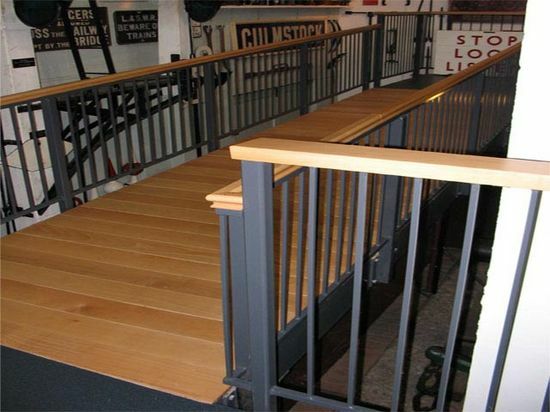 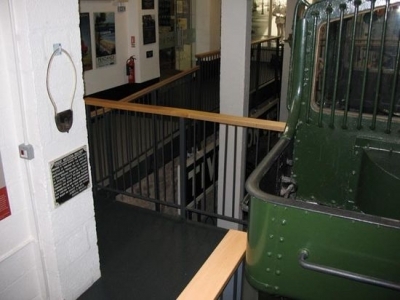 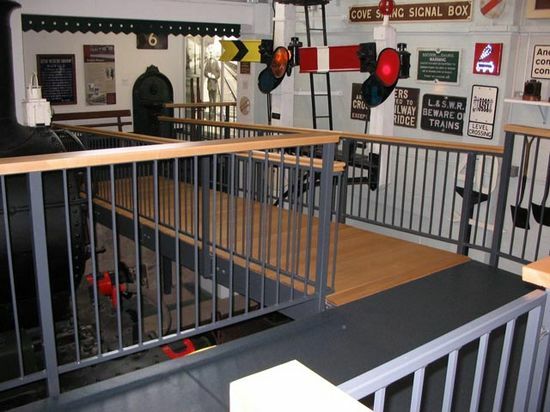 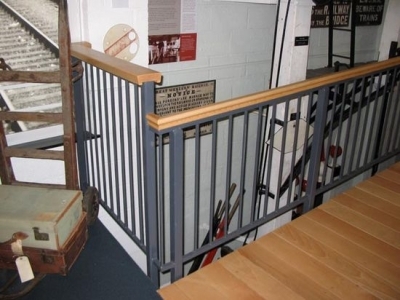 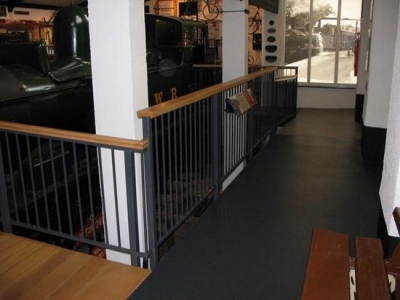 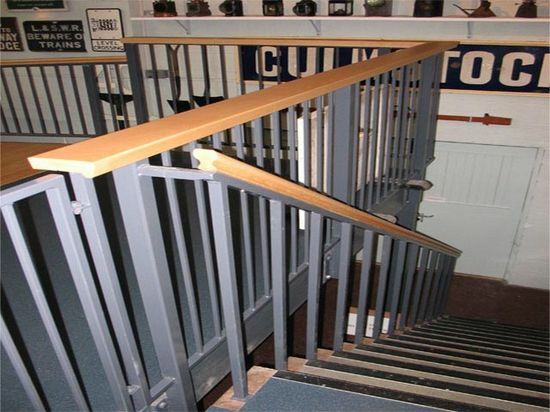 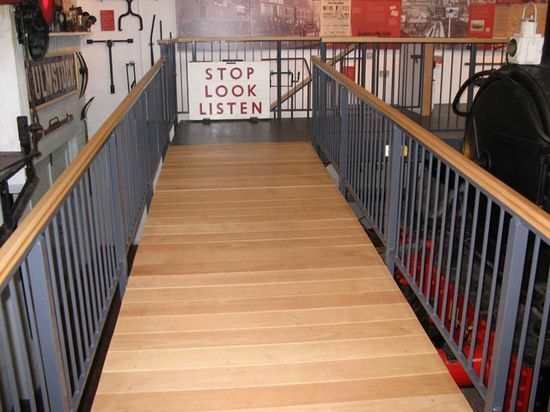 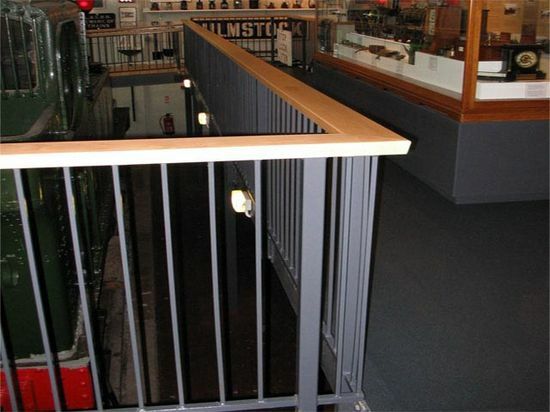 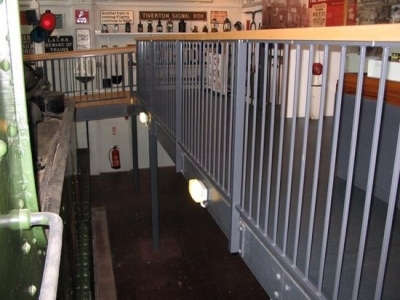 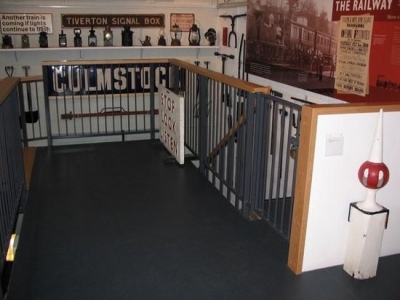 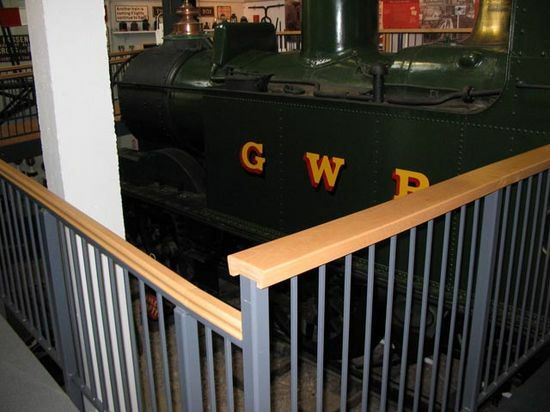 The railings were given three coats of paint and finally a timber bannister was installed. 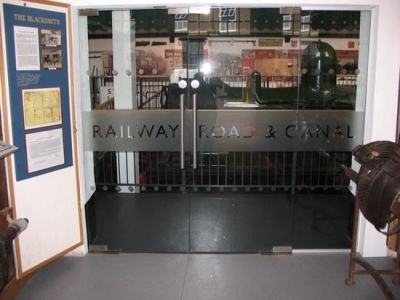 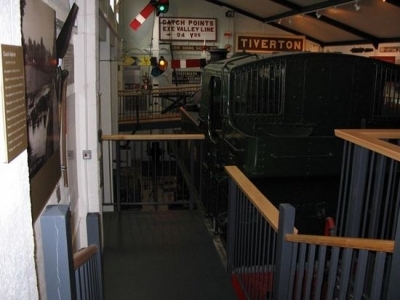 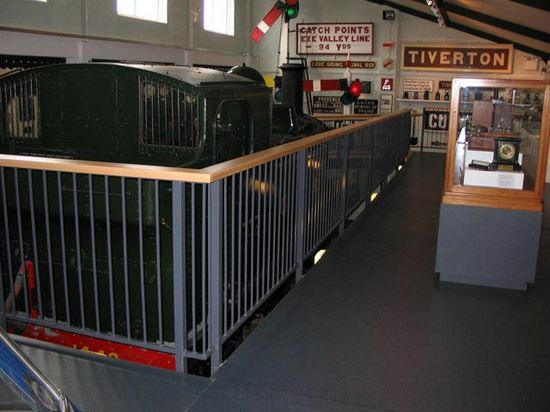 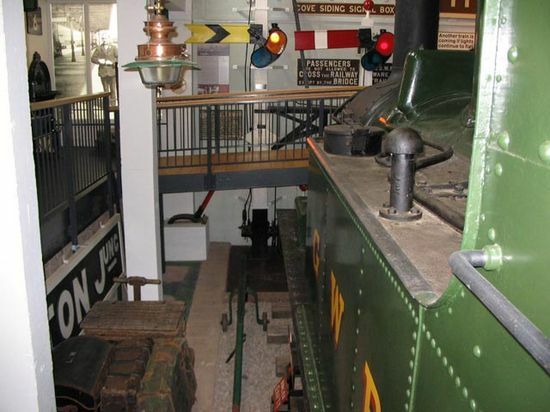 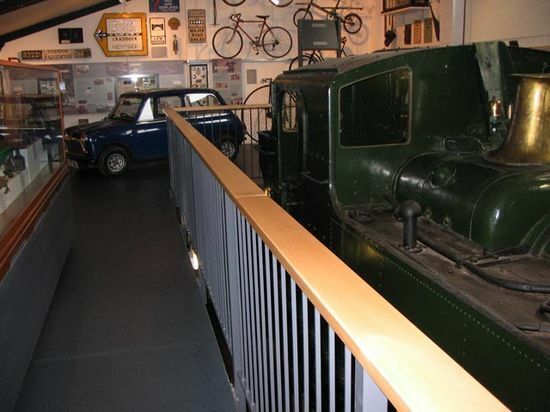 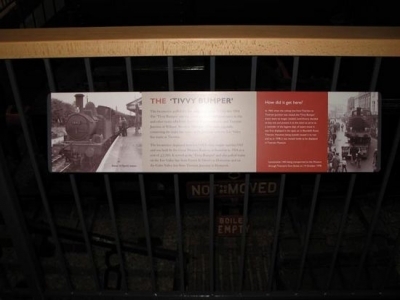 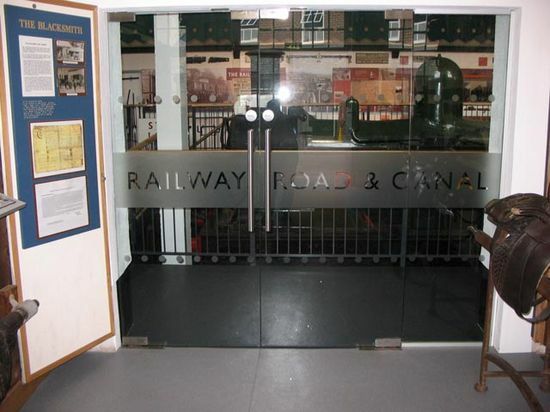 If you have the chance, visit the museum, as it is one of the finest rural life museums I have been too. D.Bradshaw.